So, my review this week is being pushed up a few days to accomodate my first time participating in another author's tour! 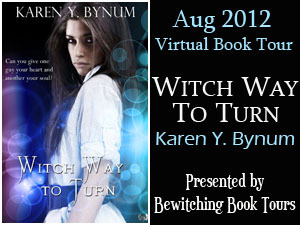 I am so excited to share Witch Way to Turn by Karen Y. Bynum with you as part of Bewitching Book Tours. Keep reading below to find out more about the book, Karen, and the giveaway! The Review: Breena Cross has had a tough life and is determined to make a better one for her younger sister, Jenny. Unfortunately, finding out the truth about her parents is about to make her a target in a hidden supernatural world. I thoroughly enjoyed this story and am looking forward to more from the author. Karen created an interesting set of characters whose lives are more intertwined than originally hinted, and who are easily relatable and likeable. Breena is tough, fiercely protective, and left wondering if she deserves anything better. I really liked the idea of a vampire convict watching over her and protecting her from the preternatural assassin. 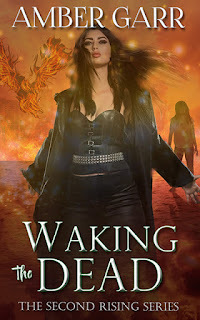 The mythology was interesting and a refreshing change from typical vampire, werewolf, witch stories. Although at first I was a little worried this would be another “look at you for five minutes and I’m in love” type of relationship, I was happy to see Breena’s inner struggle with her feelings over the two guys and was very happy with the outcome…for now. It’s obvious that there is more to come, and am very much looking forward to the next installment. The Good: Great pacing, well developed storyline, interesting characters, and enough of a interest to look forward to the next book. The Issue: Although not a major issue, I got a little annoyed with the consistent inner monologue. I felt that the author did enough within the dialogue and reactions that it wasn’t necessary. But still…a very minor complaint. The Rating: 4.5 conch. Fans of Kelley Armstrong, Kim Harrison, and Charlaine Harris will surely enjoy this book. 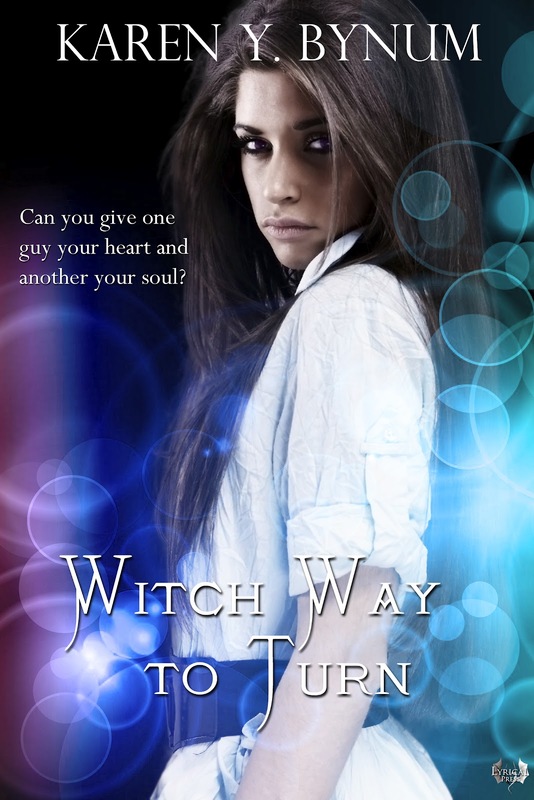 Thank you so much for hosting me on your blog and taking the time to review Witch Way to Turn. I appreciate your kind words and am excited that you enjoyed! There is definitely more to come for the Rhodhiss supes :) I'm very close to being finished writing book #2! I look forward to sharing it with you. Thank you again. What a lovely review! This one is definitely on my TBR list. Thank you for sharing. Holy doodle, what an awesome review!!! Thanks for checking it out Brenda! Definitely one for the TBR pile. 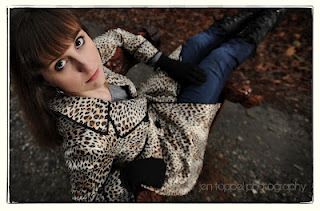 :) Thanks for your comment Jenna!